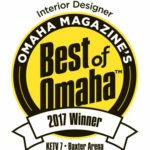 What Color is it Anyway? 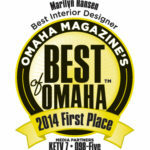 Many awards have been given to Marilyn S. Hansen, FASID and The Designers Interior Design firm. 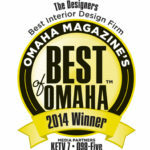 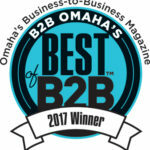 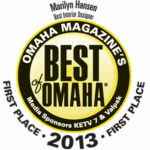 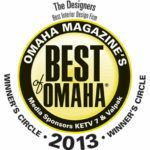 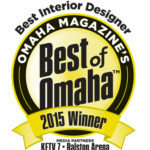 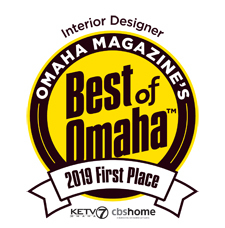 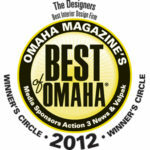 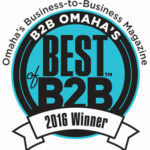 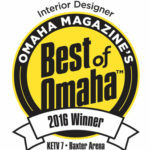 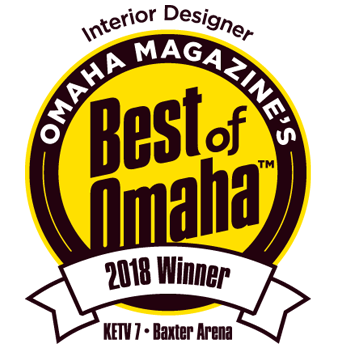 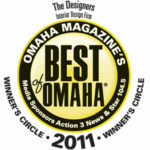 Below is a partial list of honors received locally for Best of Omaha and regional ASID Awards.